The Weekly Question: What The Hell Just Happened?! That was a good New Year. The Weekly Question: Micro or Macro for the New Year? What shall it be for the new year: a slow march to stupor with the macro-lager cocktails, or the swift and certain demise that only a microbrew can offer. This is a great time of year for successful drinking; there’s hardly a way to do it wrong (bottles of wine are WRONG for this kind of thing). 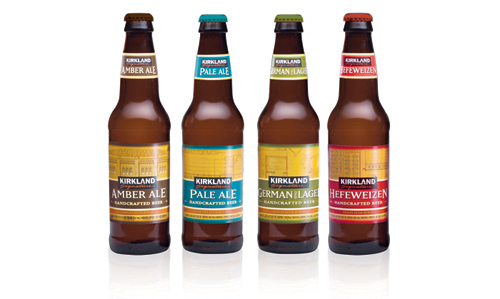 The Weekly Question: Costco Beer? I don’t know about this one. Do you? The recent haranguing of an Englishman who decided to charge for his work begs the question: should homebrew be free or not? Not the Englishman in question. The Weekly Question: Do You Have What It Takes? 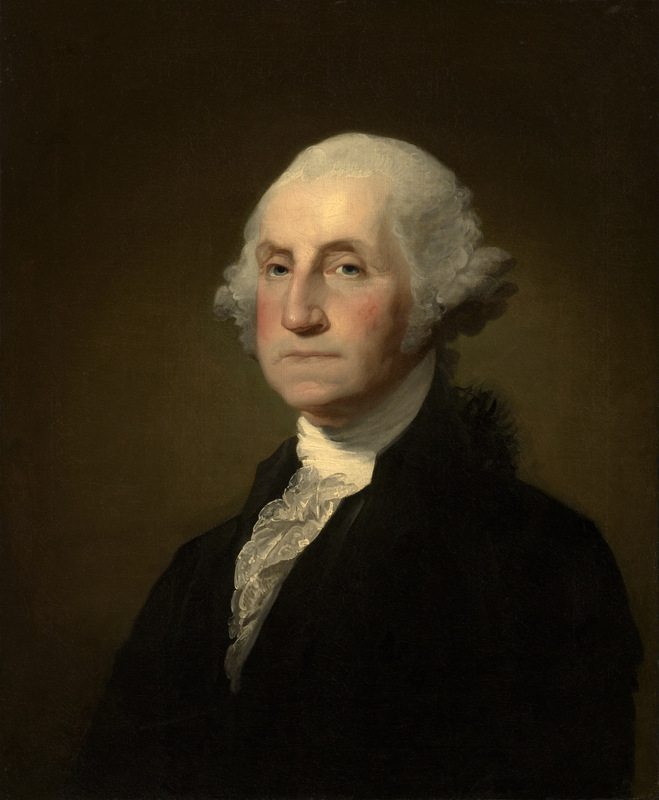 No poll this time, but a challenge for successful drinkers everywhere: are you a true patriot–that is, can you brew George Washington’s own small-stock recipe? Take a large Sifter full of Bran, Hops to your Taste. –Boil these 3 hours then strain out 30 Gallons into a Cooler, put in 3 Gallons Molasses while the Beer is Scalding hot… let this stand till it is little more than Blood warm then put in a quart of Yeast–if the Weather is very Cold cover it over with a Blanket & let it Work in the cooler 24 hours, then put it into the Cask–leave the Bung open till it is almost done Working–Bottle it that day a Week it was Brewed. If you refuse this assignment, I will find you. If you complete this task, submit a video to the Banjo of your completed work, and I’ll see fit you are made a superstar. Tagged Beer, Drinkers, George Washington, Porter, Real Beer, The Weekly Question, Washington D.C.
That's two eyebrows, and that's a FRUIT. It follows that in an age where the NFL has begun a network arm solely dedicated to broadcasting any football played within the 20-yard-line, some brewers have gone out of their way to excite their works. Heavily-hopped IPAs, barleywines and angrily-named stouts abound. So, fair drinker, do you tend toward these extreme beers, or do you take a more subtle approach?